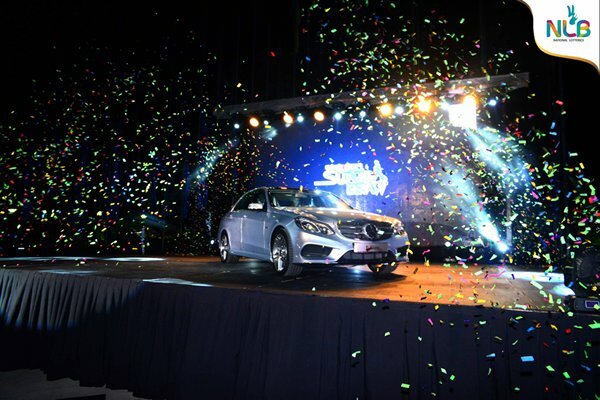 Now you can drive your dream Mercedes Benz E300 Blue-tec Diesel Hybrid just for US$ 30 with newly launched 32nd Colombo Airport Super Draw Lottery. 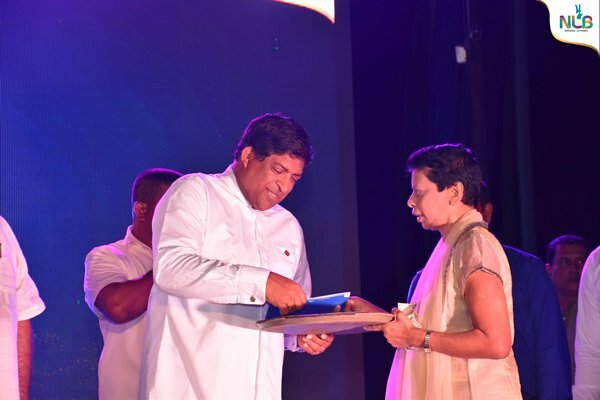 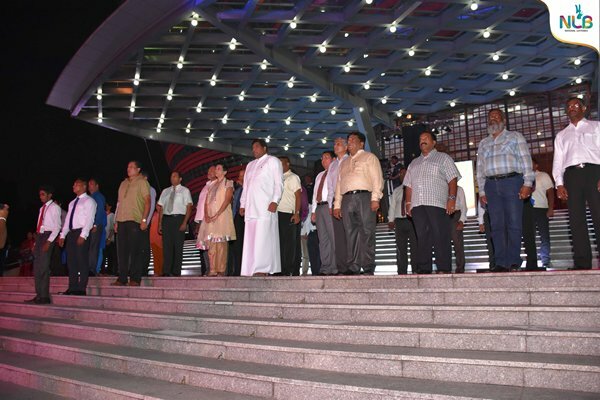 The grand launch ceremony was held recently at Nelum Pokuna with the participation of prestigious invitees. 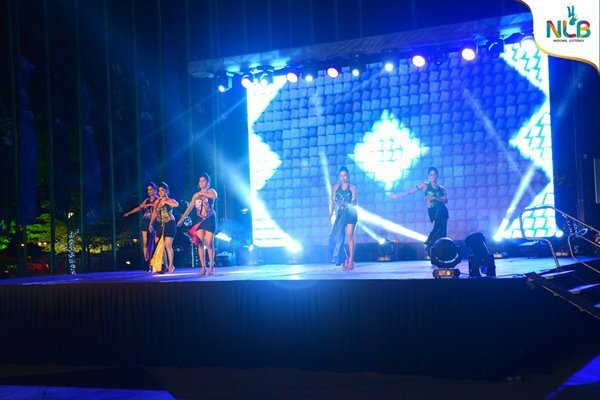 NLB also introduced “NLB Dollar Fortune ticket”, giving more people the opportunity to win. 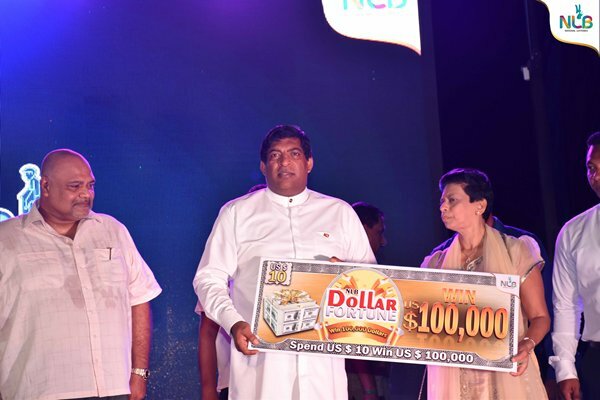 You can purchase Dollar Fortune ticket for US$ 10 and win US$ 100,000.